Many family foundations start out giving to causes based on trustees’ personal interests. As they grow, more family members with more interests become involved, making the giving more diffuse. 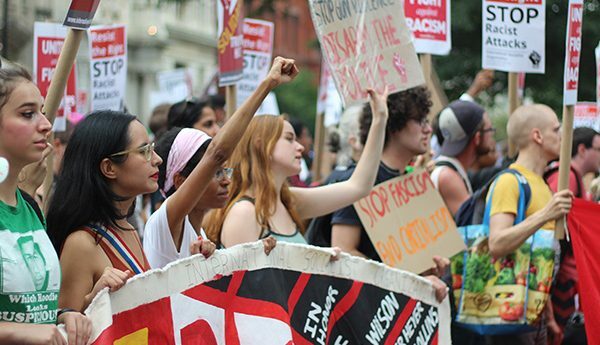 Many assume that a scattered approach is the cost of involving family members—that in order to establish and maintain participation, family members must be allowed to support their own personal interests. 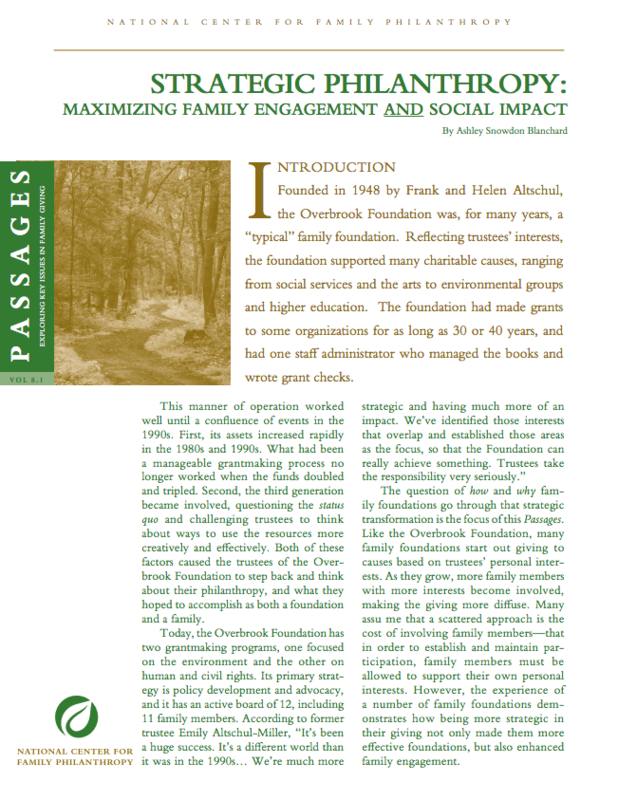 However, the experience of a number of family foundations demonstrates how being more strategic in their giving not only made them more effective foundations but also enhanced family engagement. 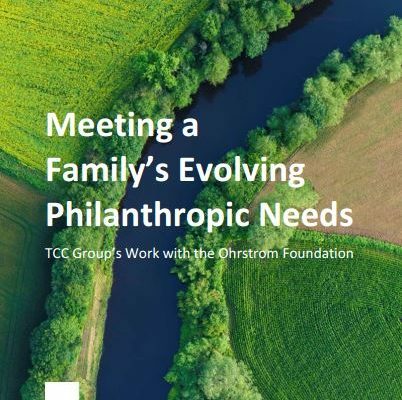 This National Center for Family Philanthropy Passages article focuses on how and why family foundations go through this strategic transformation.